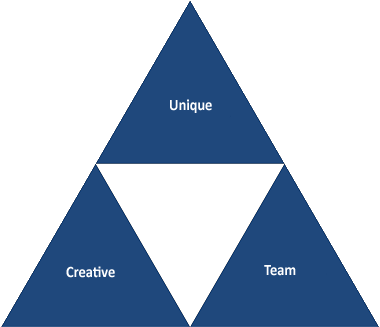 Click on the three elements of the graphic below to learn more about each part of the Framework. Click on a blue triangle to learn more! Every website that I design looks unique; it is my desire to convey the personality of each client or product. 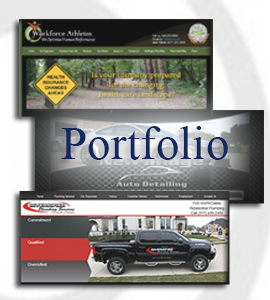 As a web site consultant, designer and developer, I will work with you to develop a web design that meets your business’s specific needs while making sure that its custom graphics, layout, and content are appropriate for your targeted audience! A professional creative touch, a sensitive outlook and cost effective solution, this is how I would describe my services. Located in Manassas, North Virginia. Web2DX Web Designs by Sarah Albright will create Web sites for businesses throughout the state of Virginia with the creativity and business logic to help grow your business.